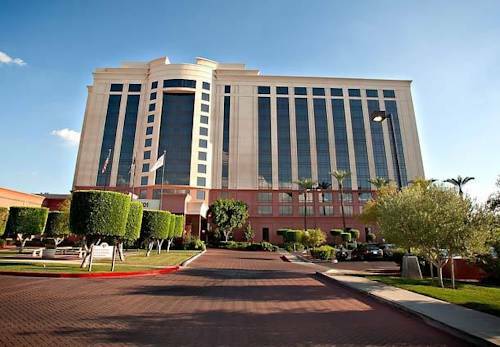 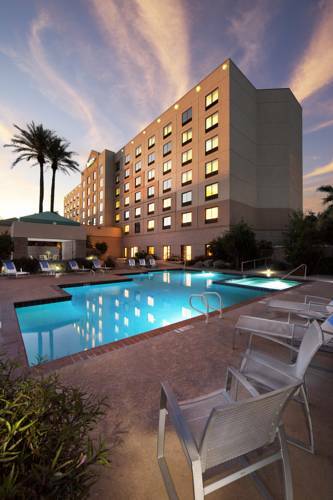 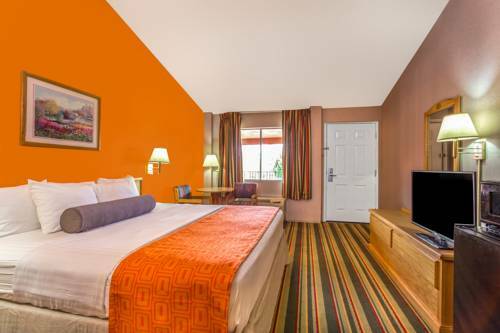 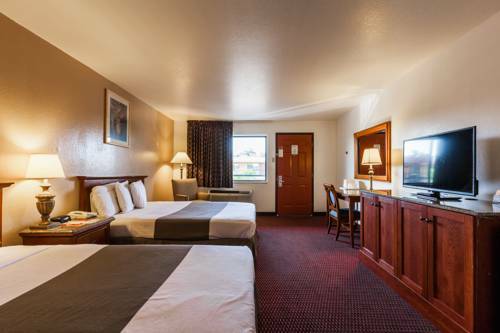 Without a doubt, Holiday Inn Hotel & Suites Phoenix Airport North is a perfect pick. 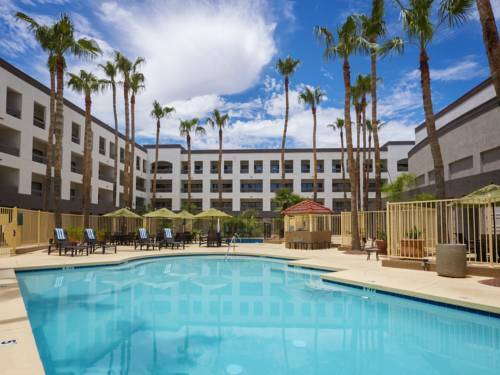 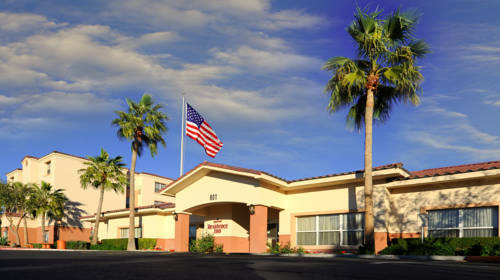 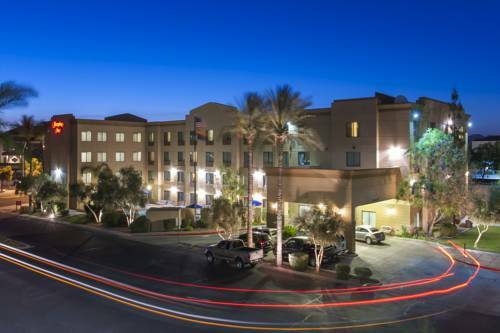 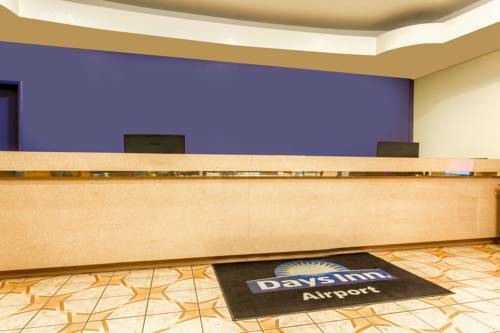 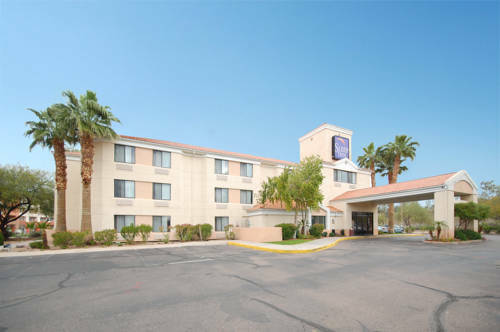 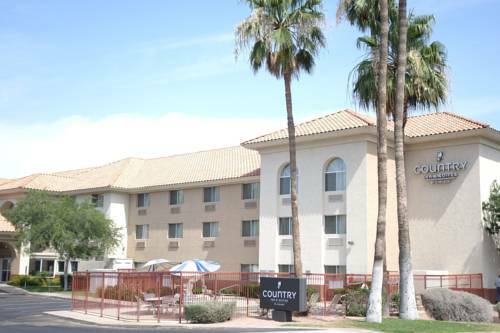 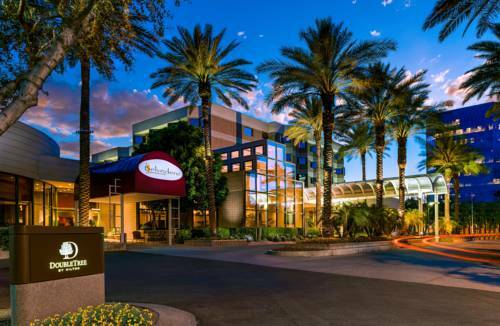 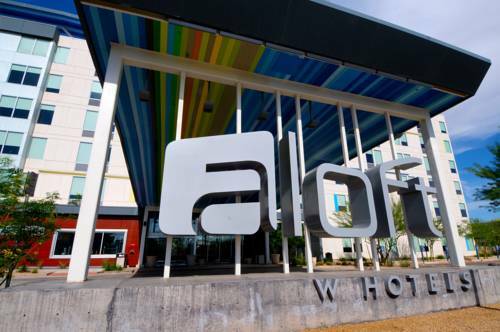 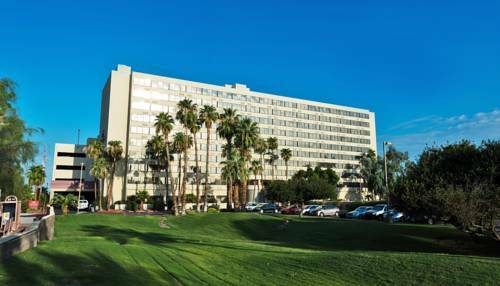 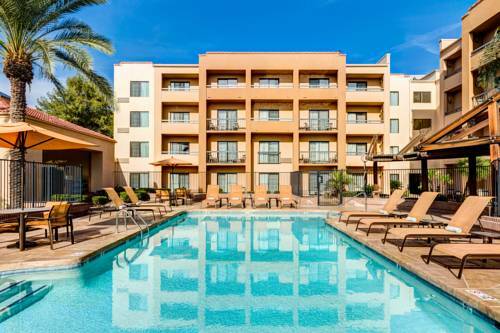 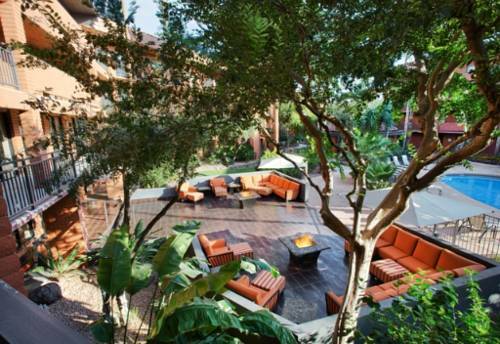 These are some other hotels near Holiday Inn Hotel & Suites PHOENIX AIRPORT NORTH, Phoenix. 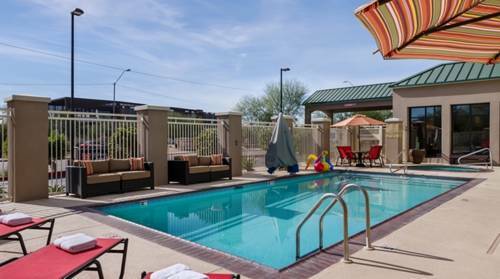 These outdoors activities are available near Holiday Inn Hotel & Suites Phoenix Airport North.